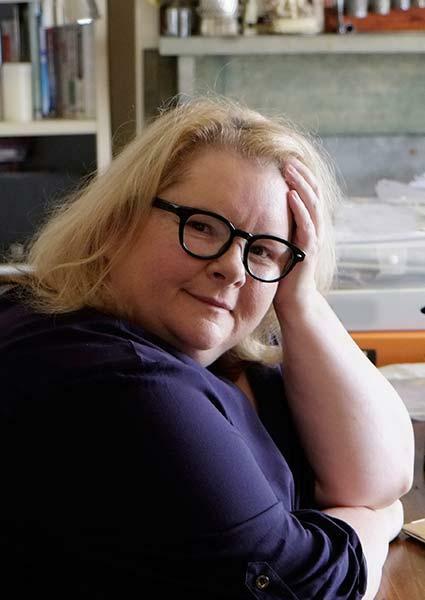 Join one of Australia's most beloved performers, Magda Szubanski, as she visits Maleny to tell her story and discuss her new memoir, Reckoning. In this extraordinary memoir, Magda describes her journey of self-discovery from a suburban childhood, haunted by the demons of her father’s espionage activities in wartime Poland and by her secret awareness of her sexuality, to the complex dramas of adulthood and her need to find out the truth about herself and her family. With courage and compassion she addresses her own frailties and fears, and asks the big questions about life, about the shadows we inherit and the gifts we pass on. Honest, poignant, utterly captivating, Reckoning announces the arrival of a fearless writer and natural storyteller. Magda will be joined by author Paul Williams, whose memoir Soldier Blue won Book of the Year in South Africa, 2008. He lectures in Creative Writing at the University of the Sunshine Coast, Australia. Tickets will available via Maleny Bookshop. Please call 07 5494 3666.